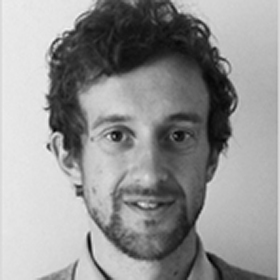 Bart Shaw is Head of Policy Development at the education and youth, think and action-tank, LKMco, a registered Community Interest Company that seeks to ensure society helps all children and young people make a fulfilling transition to adulthood. He is also a qualified secondary school geography teacher, with experience of middle leadership, and a former civil service faststreamer. Bart’s career has blended policy, practice and research.